While knowing the basic greetings is really important, they aren’t very exciting. In this post I’m going to talk about some very colloquial greetings that your Spanish book or teacher may not have mentioned. Let’s get started. I’m sure you know about buenos días, buenas tardes and buenas noches – Good morning, good afternoon/evening and good night respectively, but there’s also buenas. Buenas is an informal greeting that you can use anytime of time of day. Just smile and say buenas. You can even follow it up with a ¿Cómo estás?. This an extremely common greeting that you’ll hear quite often. Another one of the most common greetings you’ll hear is ¿Qué tal?. It’s a basic Spanish greeting used all over the Spanish speaking world. So what does Qué tal mean? Simple. ¿Qué tal? is the equivalent of “What’s up?”. You can use it any time of day although it’s informal. 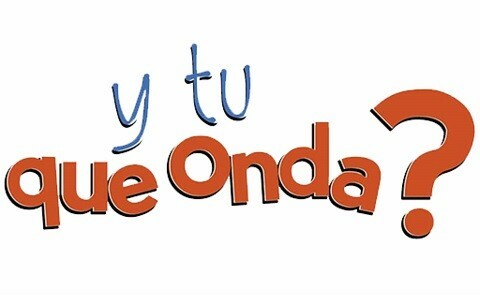 ¿Qué onda? is the Mexican version of “What’s up?”. Notice I said it was Mexican. That doesn’t mean other Spanish speakers won’t understand what you’re saying, but rather that it’s primarily a greeting Mexicans use. While nothing is impossible, it’s not likely you’ll hear a Spaniard or an Argentine using it. You’ll also hear phrases like ¿Qué hubo? which is also a very slangy version of “What’s up?”. Just like in English where we sometimes skip the hello and go straight to “how are you?”, you can do the same thing in Spanish. As you probably know, ¿Cómo estás? means “How are you?”, but there’s one more way to skin that cat. ¿Cómo andas? is a great alternative to ¿Cómo estás?. Think of it as a somewhat slangy “How’s it going?” In fact, andar is a great verb with quite a few uses, and this is just one of them. ¿Cómo te va? is a more literal translation of “How it’s going?”. ¿Qué hay? is a shortened version ¿Qué hay de nuevo?, both of which mean “What’s new?”. Adding these phrases to your Spanish toolbox will impress your friends and make speaking Spanish a little more fun. 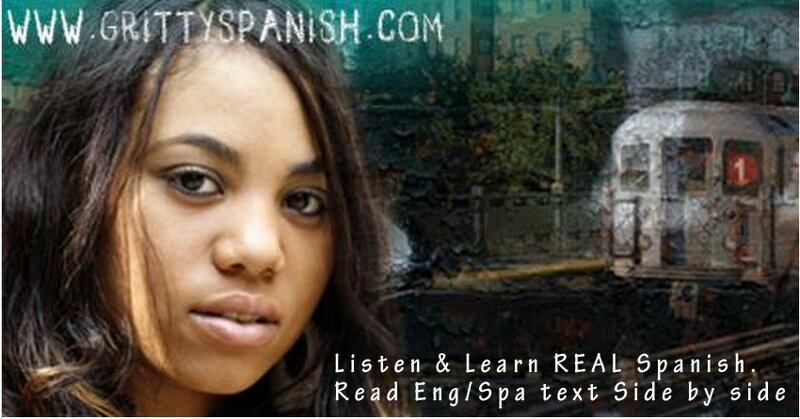 Lastly I’m going to share some more informal greetings with you that I wrote about on my sister blog, My Spanish Notes. Even when you're not posting regularly, I re-read your old posts. Great work.